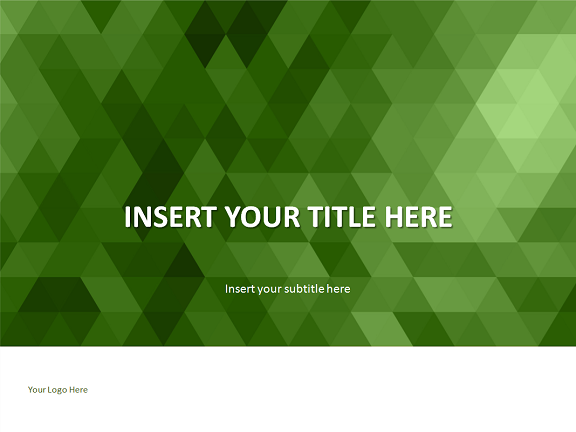 Free abstract PowerPoint template with green tone mosaic pattern background. 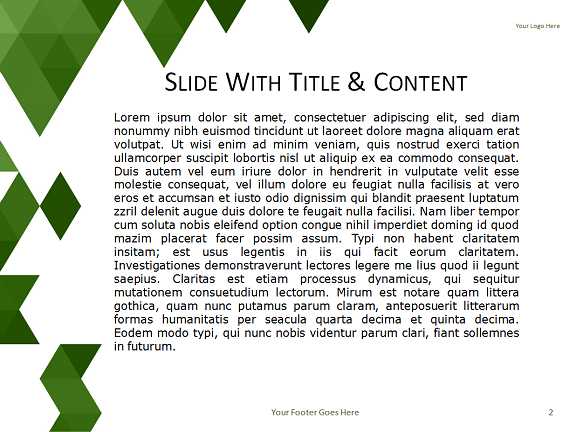 Contains 2 slides: 1 frontpage (title slide) and 1 inside slide (title+content layout). Download the template for free!